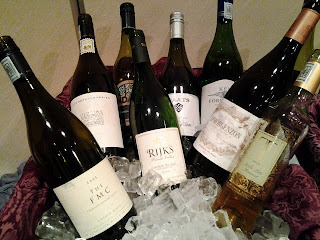 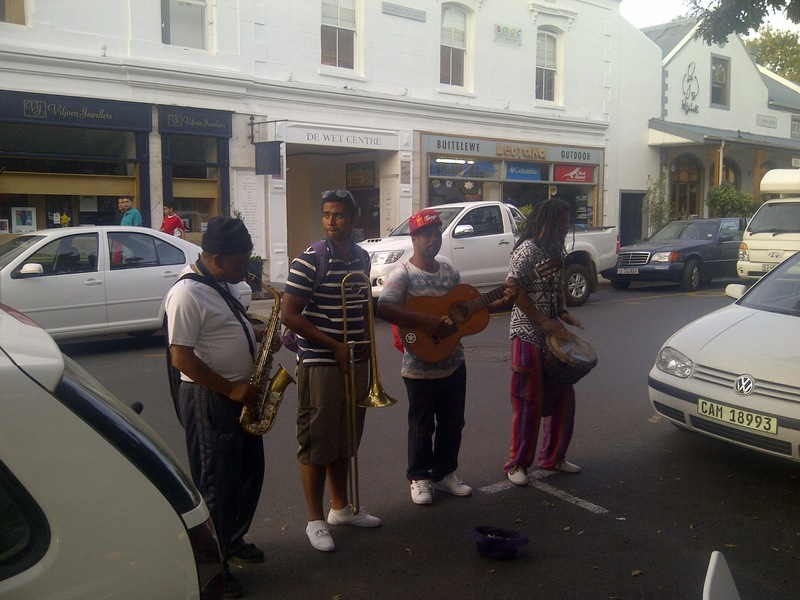 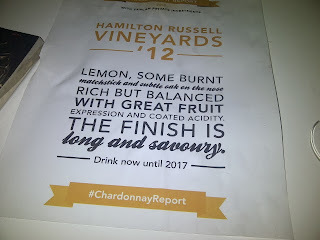 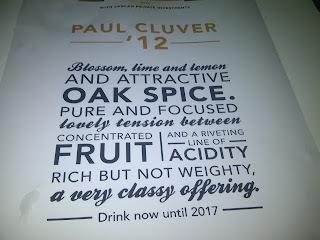 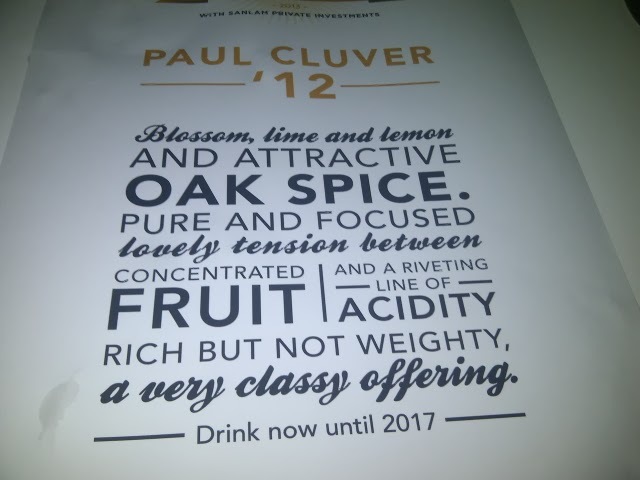 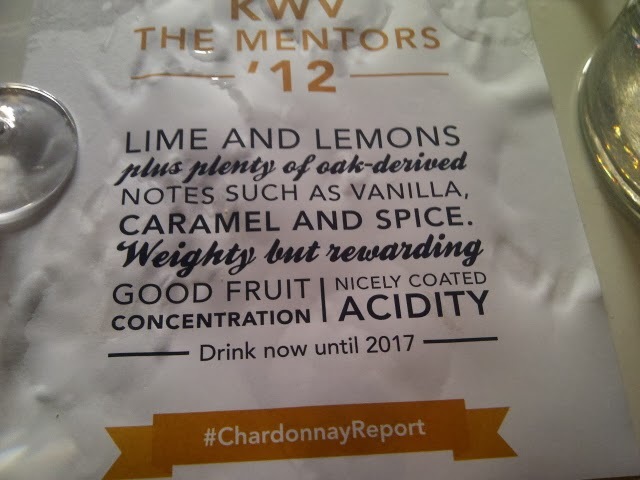 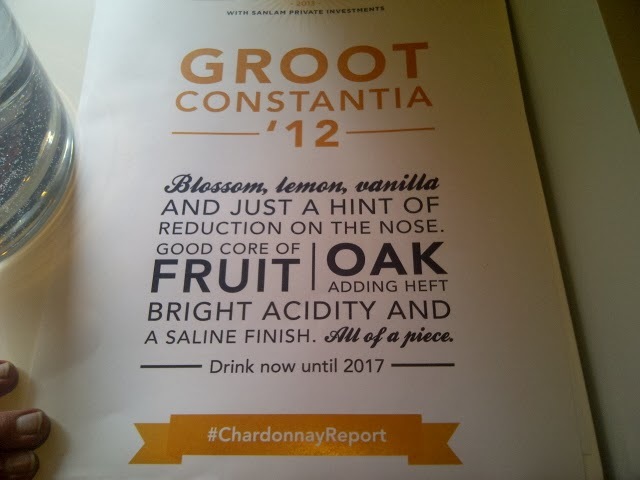 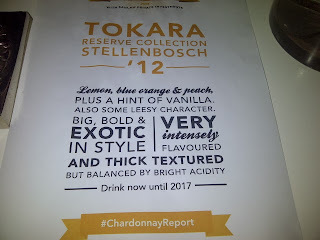 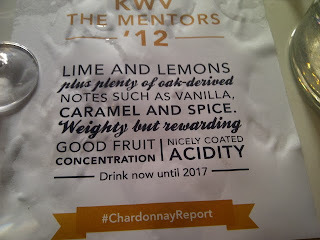 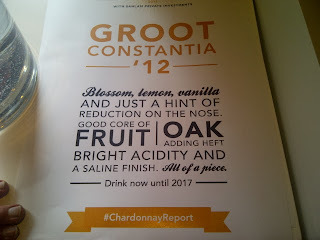 Twas the Chenin show again with Chenin and White Blends (many with Chenin) out gunning Chard and Sauvvie. 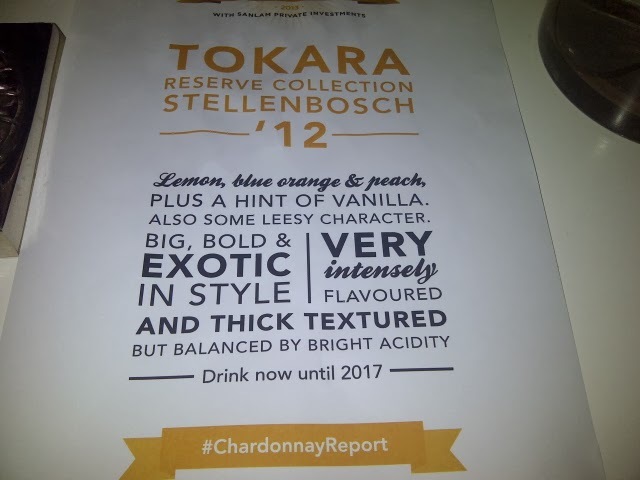 Shiraz also a strong category which chimes with Neal Martin's view of the Cape which is Chenin should be (is?) 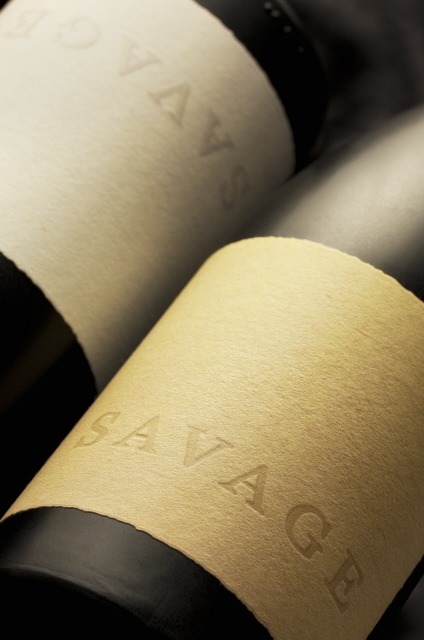 our signature grape and Cape Shiraz can compete with the best. 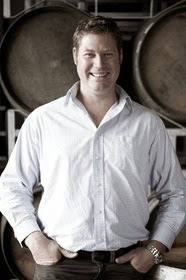 Mullineux Family Wines capped off an incredible week by taking Winery of the Year and 4 x 5 star wines. 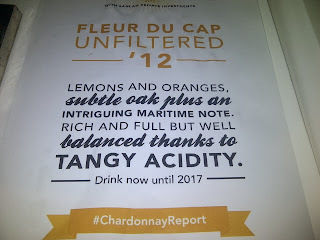 Loved the Newton Johnson Windandsea Pinot 2012, pale colour with great balance, length, intensity and complexity. 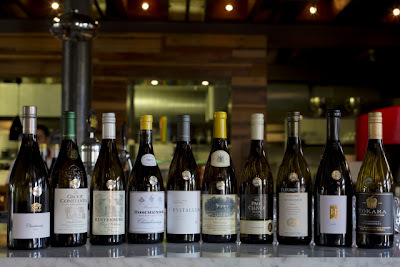 Of the five star awarded wines, the red and white which receive the most votes from the judging panel are named Platter’s Wines of the Year. 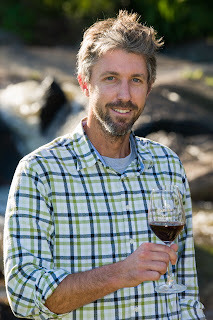 This time the Red Wine Of The Year is Newton Johnson Windansea Pinot Noir 2012 (Wine of Origin Upper Hemel-en-Aarde Valley), described in the guide as “rich, fragrant, warmly sensuous”, while the White Wine Of The Year is DeMorgenzon Maestro White 2012 (Wine of Origin Stellenbosch), a blend of chenin blanc, roussanne, viognier and chardonnay noted as “perfectly balanced for delicious current drinking or keeping”. In an ongoing focus on value for money, Platter's identifies a number of entry-level wines which are exceptionally drinkable and well priced. 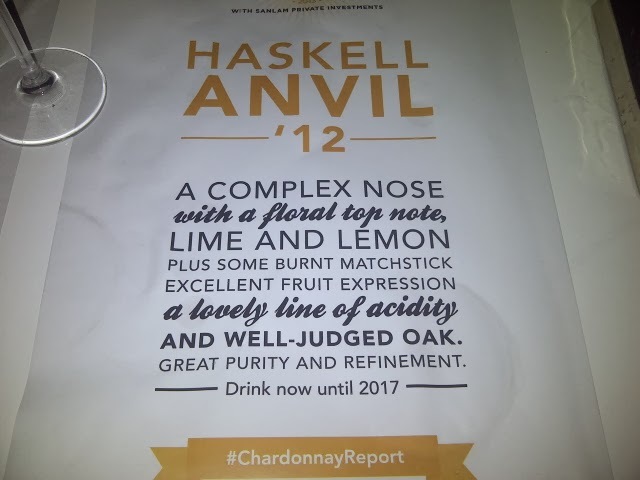 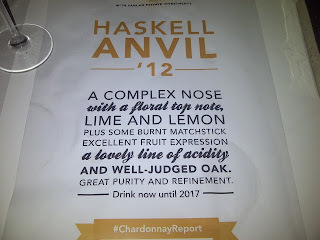 The best of these, like the five star candidates, go into a second round of blind tasting to select the Superquaffer of the Year. 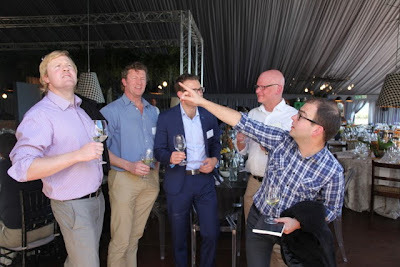 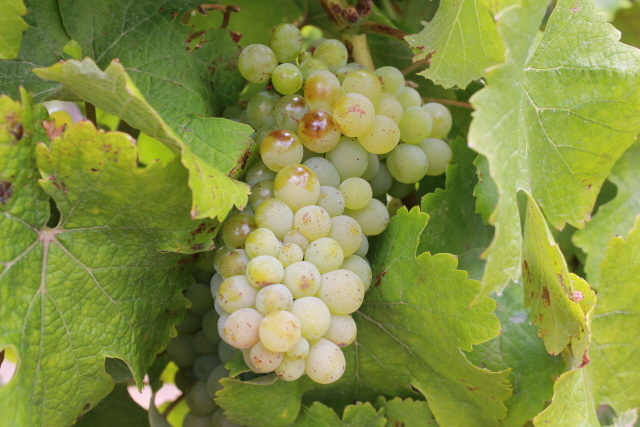 For the fourth time since Superquaffer inception in 2006, the ultra-easy sipper of the year is a chenin blanc: Boland Kelder Five Climates Chenin Blanc 2013 (Wine of Origin Paarl), praised in the guide as a “cracking crowd pleaser” and an “over-deliverer of note”.